First the registration form must be filled. We watch five videos before going overboard. Two dives are performed in confined waters accompanied by essential exercises, these two dives are performed in similar waters to a pool, Nautilus offers the option in the cabin Granate, please check the accomodation menu. 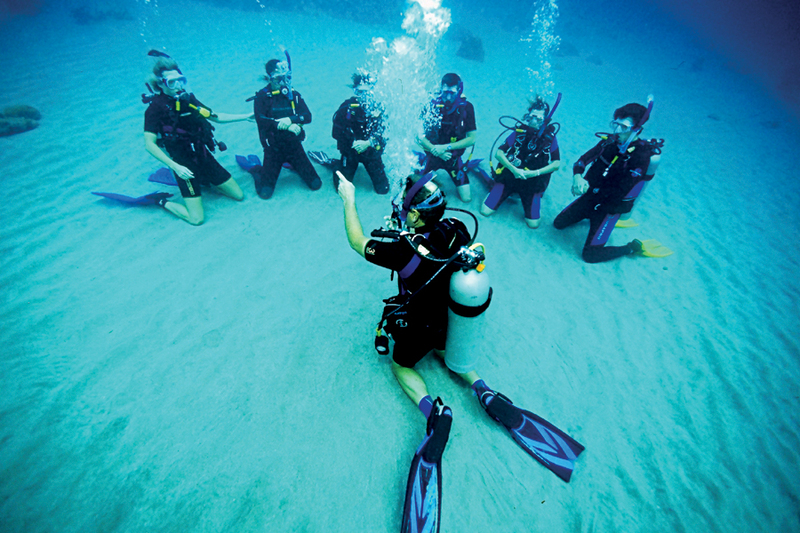 Two dives accompanied by exercises diving in open water 12 meters depth.